A man clad in sweats flashed a pistol while stealing codeine cough syrup from a City Heights pharmacy Friday. 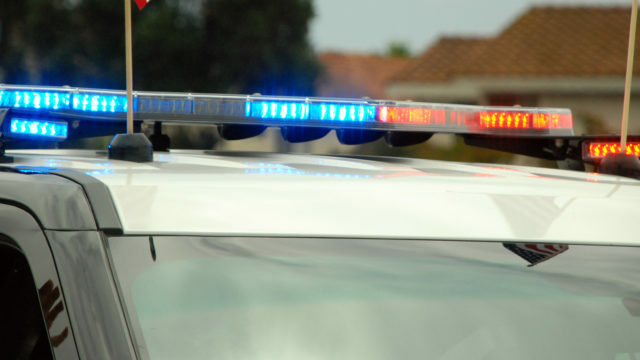 The robbery in the 5000 block of El Cajon Boulevard took place shortly before 10:30 a.m., according to San Diego police. The thief — a thin, roughly 6-foot man wearing gray sweat pants and a sweat shirt with the cowl pulled up over his head — fled to the south on foot through an alley off the 4300 block of Altadena Avenue, Sgt. Michael Stirk said.